Bluewater is a full-service farm and bloodstock consultancy. 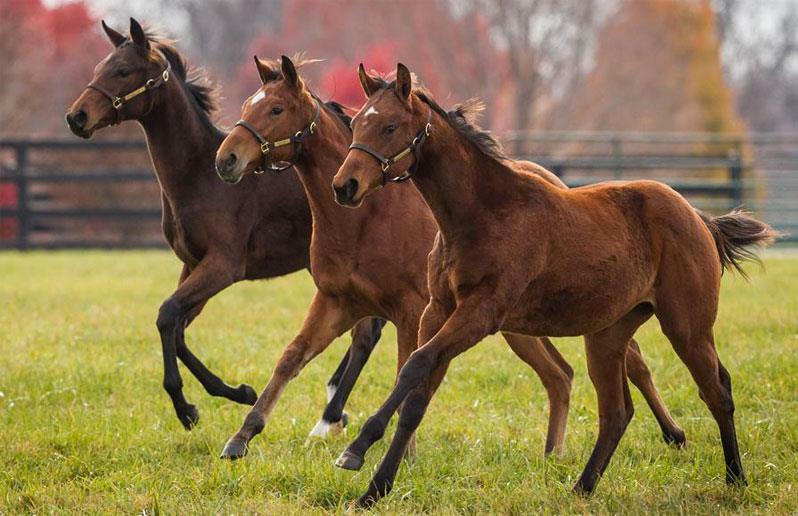 While we are best known for sales consignment at all major North American yearling and breeding stock sales, we offer a full range of services to meet our clients’ varying racing, breeding and sales goals. 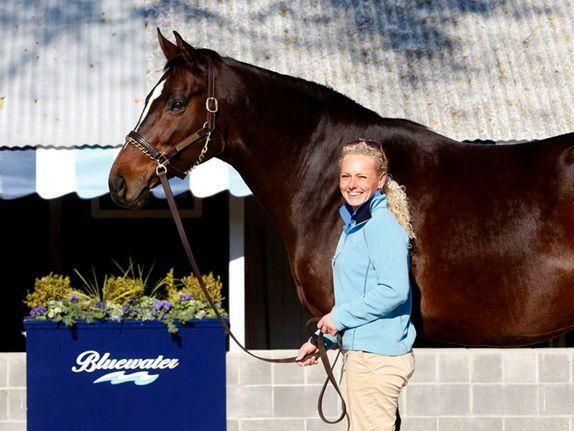 Bluewater has earned the reputation of being one of the most trusted names in yearling and breeding stock consignment. Our boutique approach means our focus on quality over quantity and allows us to give each horse and client unparalleled individualized attention. Meg and Mike Levy’s international network of contacts affords Bluewater the ability to market each horse to their specific target market in order to garner to best price possible at auction. 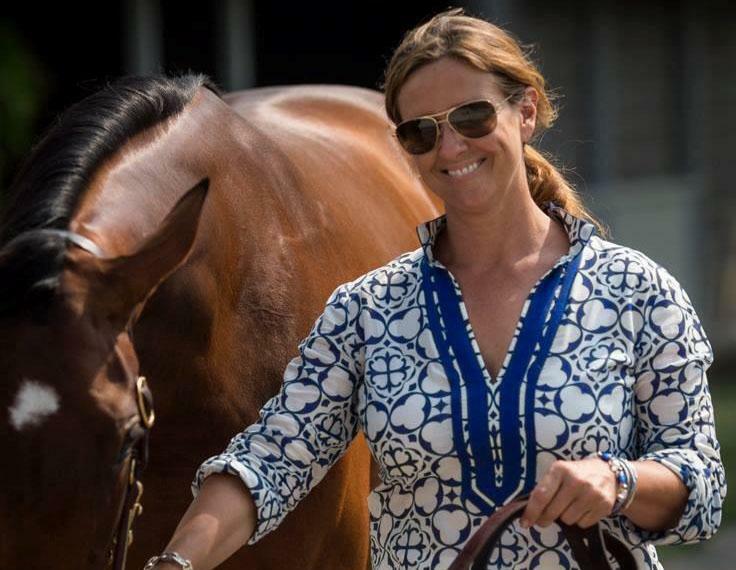 With their decades of experience in the world of Thoroughbred consignment, the Levys can offer sound advice to each client on book placement, sales prep strategies, and more to garner the best results possible at public auction. Bluewater sets the bar for sales preparation in North America. Our staff is hand-picked for their superior horsemanship, self-motivation and attention to detail, and the result show our horses’ daily grooming and care. 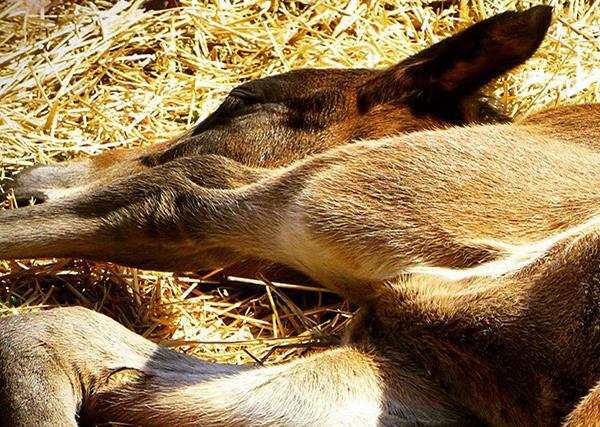 Each horse’s conformation, metabolism, lineage and life experiences are different, and Meg and her staff create a comprehensive sales prep plan for each one to address their exercise, nutritional, farrier and psychological requirements. The time they invest in each horse makes all the difference, and is something larger farms simply cannot compete with. Bluewater is a public boarding farm located on 120 gently rolling acres in the heart of Central Kentucky. The farm is located in close proximity of all major stud farms in the Bluegrass and is within ten minutes of Hagyard Equine Medical and Rood and Riddle Equine Hospital, the two leading equine hospitals in the world. We offer spacious 12’x12’ stalls, 23 lush paddocks and pastures with electric waterers, a six horse equiciser, a five-stall barn and medicine stall attached to the office, courteous and knowledgeable grooms and staff, and regular photos, videos and communication with each owner using whatever channel(s) they prefer. Public auctions aren’t the only option for selling a horse, and often owners can get a better price for their bloodstock on the private market rather than watching their horse’s value depreciate while waiting for the appropriate auction date. We offer private sales services to our clients both in America and overseas for their racing and breeding stock and have a deep network of customers who trust us with their private acquisitions. For years Meg and Mike Levy have served as a trusted adviser for their clients on all aspects of their bloodstock transactions. These services can include, but are not limited to, acquiring seasons and shares, managing racing stables in the U. S. and abroad, matings, pedigree analysis, stallion bookings and bloodstock/portfolio valuation. 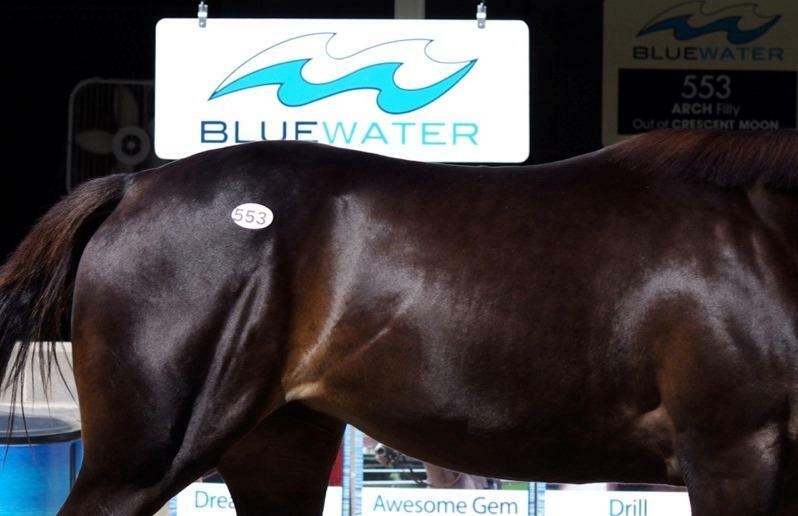 Bluewater makes the process of breeding, racing, buying and selling in the Thoroughbred industry easy and uncomplicated for their clients, resulting in an experience that is as successful and enjoyable as possible.